In terms of roads and public transport, the town itself is well connected and easily accessible to and from other regions of Andalucía and Spain as a whole. In order to improve the flow of traffic coming through San Pedro using the coastal road, there is a new tunnel being built which is due for imminent completion, this will alleviate traffic travelling on the coastal road through San Pedro. Traditionally, due to its fertile grounds and climate, San Pedro de Alcantara was a farming community, in addition to this many locals lived off fishing too. Over the years, building became a much bigger industry therefore leaving farming and fishing and move into construction. San Pedro de Alcantara has over the years been the centre of attention for many tourists as well as foreigners looking for a new life abroad, current yet still, even though this influx of new inhabitants caused the town to grow and to become and multicultural location, many areas still remain traditionally Spanish. 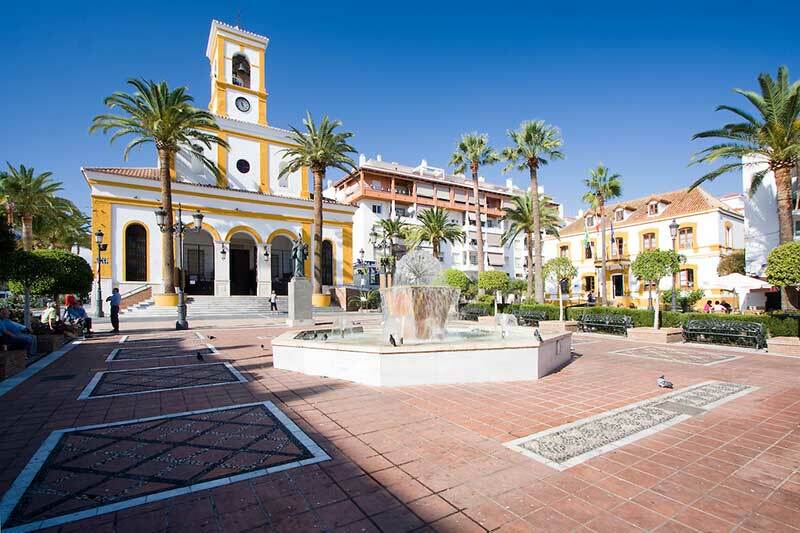 The current population of San Pedro de Alcantara is in the region of 27 to 28,000 inhabitants with numerous foreigners residing full time. Due to the high costs of transporting sugar cane to this part of Malaga province, the Marques del Duero decided to build a sugar factory, this was situated in what today is known as EL Ingenio neighbourhood. The factory was officially opened in 1871, within the industrial complex, there was also a winery which produced a high quality Muscatel wine. In addition to these, there was also an alcohol factory, today, it houses a polyvalent cultural centre.